Arthritis is a very painful health problem that occurs when the cartilage in the joints becomes worn down, causing the bones to rub together. People who have arthritis typically have swollen joints, and the pain often keeps them from carrying out their normal daily activities. 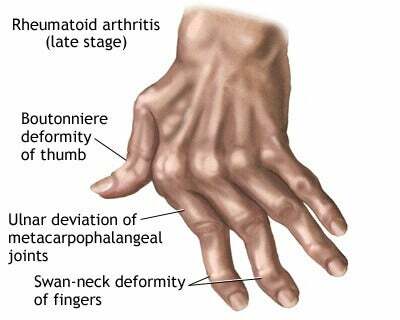 The hands are one of the most likely parts of the body to have problems related to arthritis. They’re at work every single day, and sometimes they have to do things that can trigger cartilage breakdown. Luckily, there are natural remedies for arthritis in the hands. Read on to find out how they can help you ease the pain and improve your quality of life. Most people don’t know that castor oil is an excellent way to reduce the pain and inflammation of arthritis in the hands. 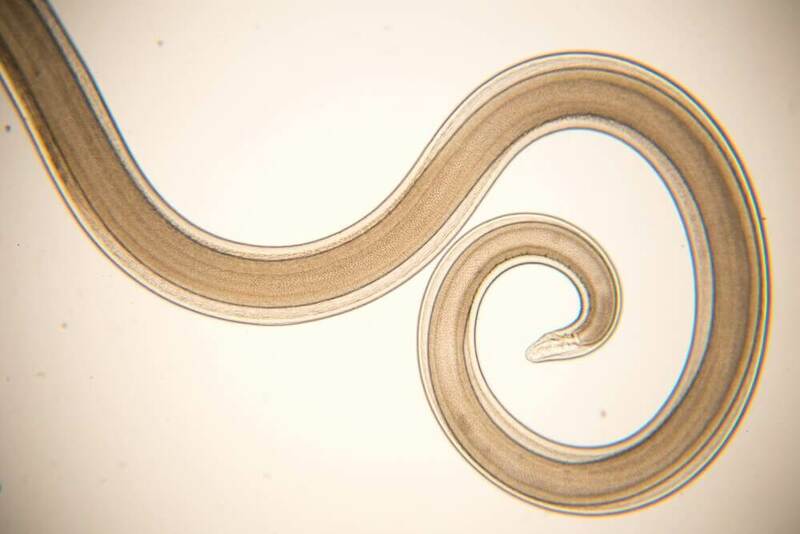 It has several applications and contains an active ingredient known as ricinoleic acid. This acid has strong anti-inflammatory and painkilling effects that can help reduce the discomfort and swelling associated with arthritis. You can do a massage with castor oil twice a day for arthritis relief. Another option to get the benefits of castor oil is to heat two tablespoons and mix them with fresh squeezed orange juice. Drink this every morning on an empty stomach for two consecutive weeks. You’ll notice the difference. Remember not to have too much castor oil because it can have laxative effects. Multiple studies have found that fenugreek has anti-inflammatory and antioxidant effects that make it a great natural remedy for arthritis in the hands. These properties can help reduce the pain from arthritis in just a few months. Add fenugreek seeds to a cup of water and leave them to soak overnight. The next day, eat the seeds on an empty stomach and toss out the water. For best results, you should have these seeds for a few months at a time. 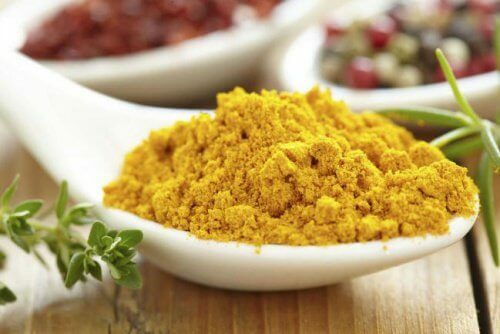 One of the top remedies for arthritis in the hands is turmeric. 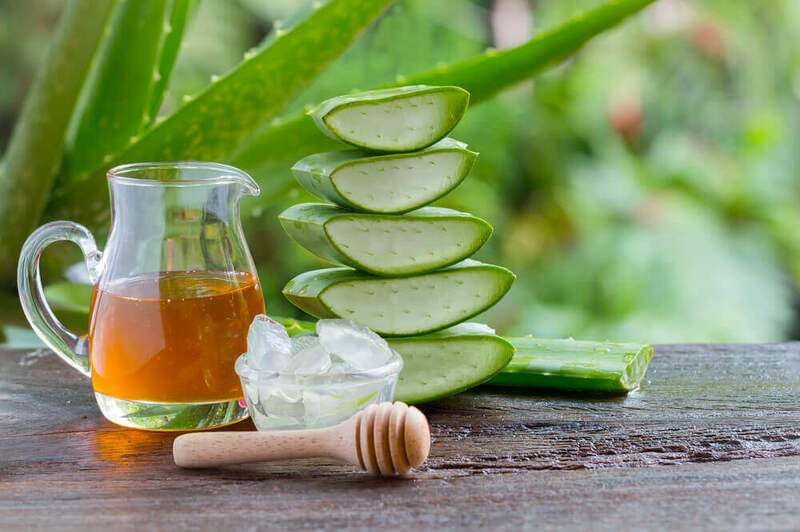 Its anti-inflammatory, antiseptic, antibacterial, and antioxidant properties can help deal with all kinds of pains and problems related to arthritis. To get its benefits, just mix a teaspoon of ground turmeric in a glass of milk along with a tablespoon of honey. If you’re lactose intolerant, try a plant-based milk. Or, you can even have it with water. Olive oil contains an active ingredient called oleocanthal, which inhibits the activity of the COX-1 and COX-2 enzymes associated with inflammation. People who have olive oil in their diets are also less likely to have rheumatoid arthritis in the future. To reduce pain and inflammation from arthritis in the hands, we recommend using this oil for a gentle massage. For best results, you can also mix it with a little lavender essential oil and heat them both. 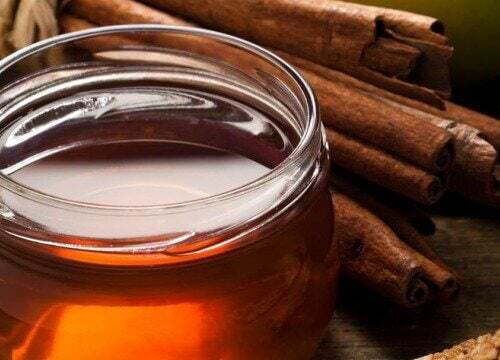 The combination of honey and cinnamon has lots of medicinal properties. Of course, one of them is to help reduce the pain and inflammation caused by arthritis. Cinnamon contains anti-inflammatory agents and antioxidants, while honey is a natural antiseptic. To get both their benefits, mix one and a half teaspoons of ground cinnamon with a tablespoon of honey. 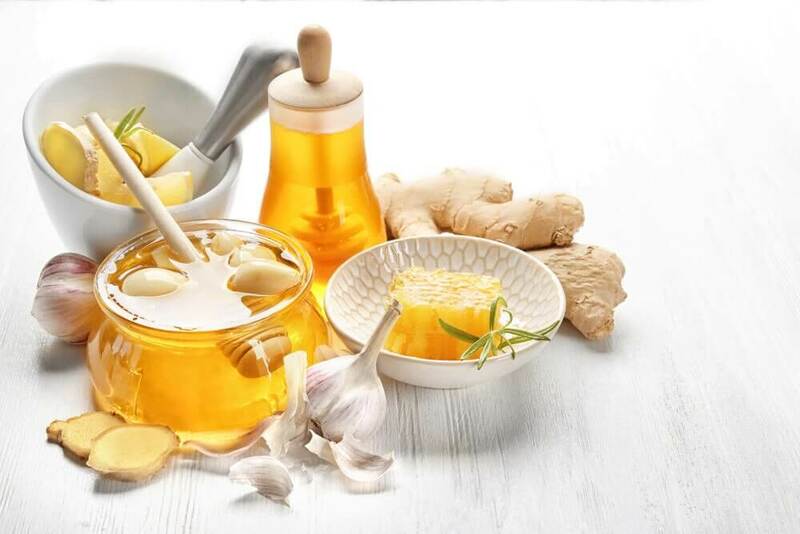 Take this mixture on an empty stomach every morning to reduce your arthritis symptoms. Epsom salts have always been a popular choice when it comes to natural remedies for arthritis’ debilitating pain. These salts relax the affected joints and provide relief from inflammation, stiffness, and pain. So, fill a bowl with hot water and add two cups of Epsom salts. Soak your hands in this mixture for 20 minutes, and repeat this treatment twice a week. Even a product as inexpensive and common as apple cider vinegar can be very helpful in treating the pain and inflammation caused by arthritis in the hands. 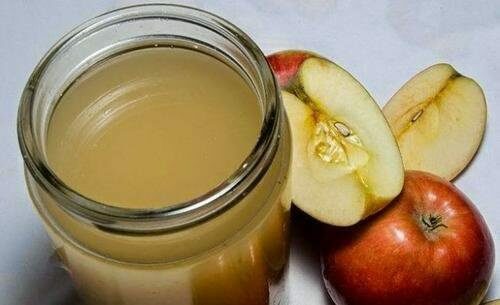 Dilute one tablespoon of apple cider vinegar with a little honey in a cup of water. Then drink the mixture in the morning on an empty stomach. You can also take advantage of its amazing benefits by mixing it with a teaspoon of ground cayenne pepper. Add the teaspoon to a cup of warm apple cider vinegar, and massage it into your hands. Soak them for 15 minutes and then rinse with warm water. So, how about it? 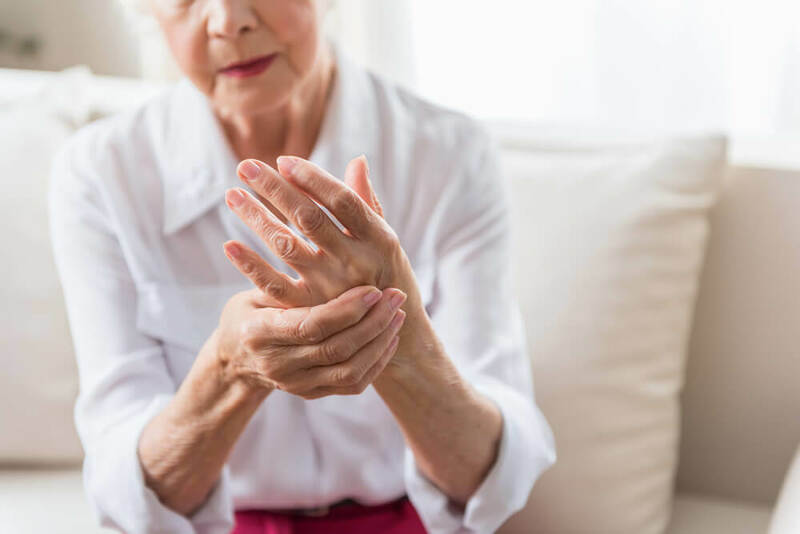 If pain and inflammation are bringing down your quality of life, try these natural remedies for arthritis in the hands!